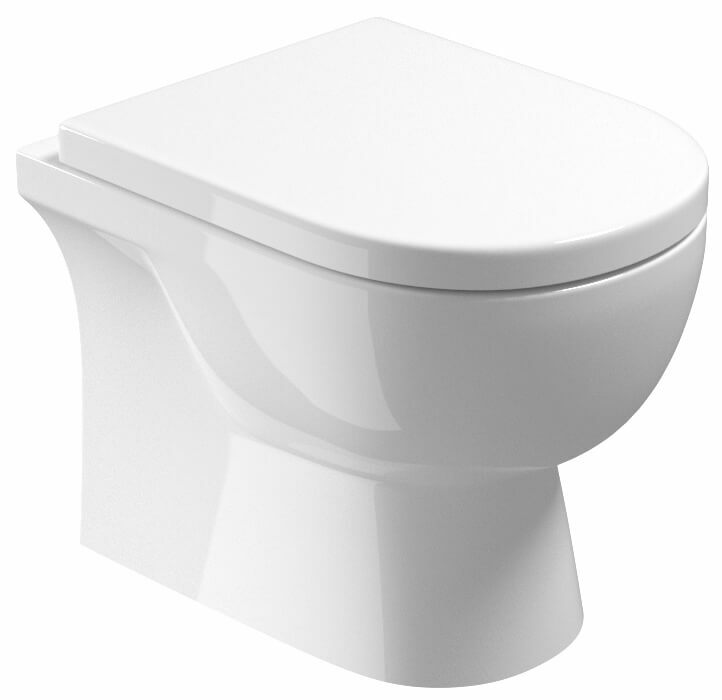 The Saneux Austen Back to Wall Pan is perfectly crafted from strong ceramic material for a long-lasting and durable design that just keeps working through even daily use. 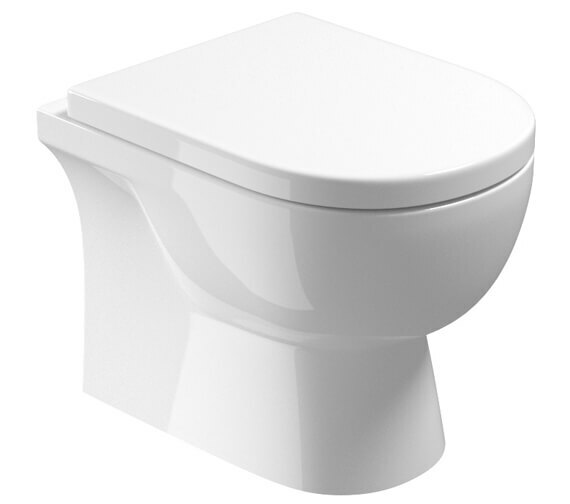 Offering two different flushing volumes that includes a 6-liter full flush or a 3-liter half flush, this product is ideal for inclusion in any bathroom that could use a reduction in overall water consumption. 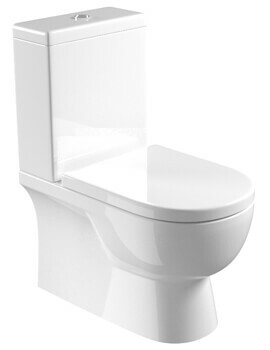 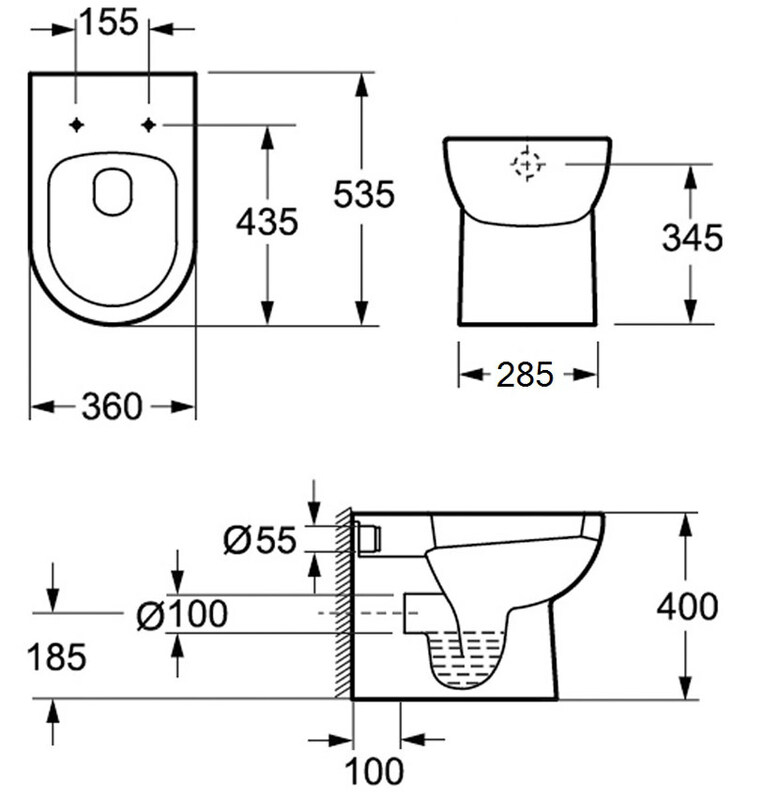 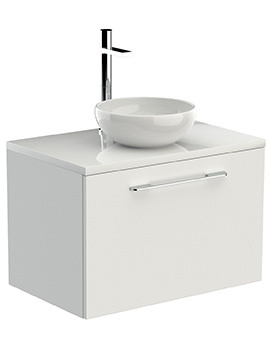 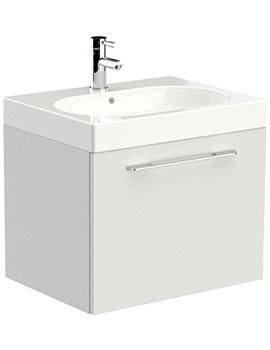 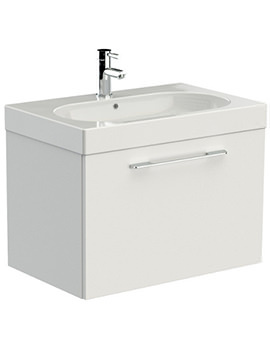 Coated in a lovely white finish for that classic toilet look, this unit does not include the toilet seat shown in the image along with it, though compatible styles are available for pairing with the product if needed.